A3+, A3, A4, A5, B5, LTR, LGL, LDR, 4 x 6", 5 x 7", 8 x 10"
Rank: #146 out of 168. Canon Pixma PRO-10 is a popular and one of the most expensive options. It's in the top 3 bestselling inkjet printers and has many popular alternatives in the same price range, such as HP Officejet 4632 or Brother mfc-j6920dw . 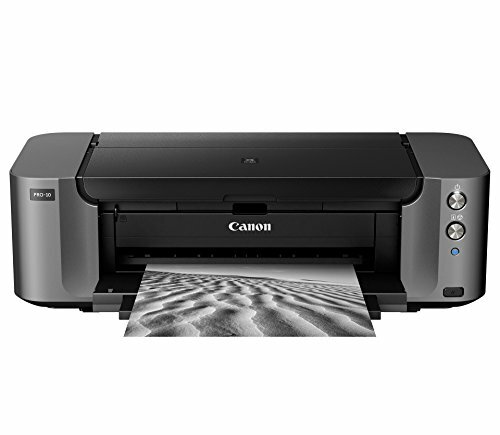 Canon Pixma PRO-10 is $303.77 more expensive than an average inkjet printer ($169).